Yesterday, U.S. Congresswoman Debbie Dingell (MI) introduced the Children’s Product Warning Label Act of 2018, which would require all cosmetics marketed to children to contain a warning label that the product has not been evaluated for asbestos contamination unless the manufacturer of the product attests in writing to the Secretary that the source is an asbestos free-mine, and that the manufacturer demonstrate to the FDA that the product is asbestos-free using the transmission electron microscopy method. 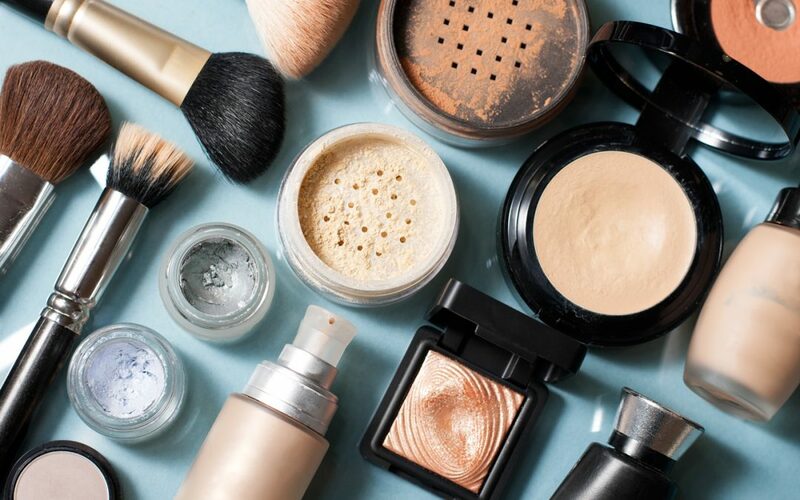 The legislation was introduced in direct response to recent reports that up to 17 cosmetics products sold by Claire’s to children may have contained asbestos fibers. In response to the allegations, Claire’s issued a statement attesting to the fact that the products at issue were tested by accredited laboratories and found to be asbestos-free. Similarly, in July of 2017, Justice came under fire when one of its products was alleged to contain trace amounts of asbestos fibers. Representatives of Congress have since called on the FDA to investigate both Justice and Claire’s concerning the cosmetics allegations. When asked whether any of their products contains asbestos or asbestos-contaminated talc, the initial reaction of many manufacturers and suppliers may be one of incredulity. Although asbestos was widely ceased to be used in manufacturing processes in the United States decades ago, numerous manufacturing processes and products utilize talc. CMBG3 has reported previously on the trend of claims that talc may be contaminated with asbestos fibers. Many companies are unaware that such a contamination issue exists. There is an ongoing debate regarding mineralogical distinctions between “talc”, “asbestos fibers”, and how hybrid substances should be classified. Much of the debate is due to the fact that geologically, talc and asbestos can be formed from the same parent rock. However, since not all of the parents rock undergoes the same geological changes at the same rate, companies mining what they believe to be pure talc may inadvertently tap into deposits of asbestos or strains of rock strata that are a hybrid in the geological formation processes for talc and asbestos. It is critical for manufacturer and suppliers alike to at the very least be aware that issues such as the above exist. The best protection against costly claims, whether meritorious or not, is to stay ahead of the issue and obtain the proper scientific and legal advice on how to proceed before manufacturing or selling products that contain talc. The attorneys at CMBG3 Law LLC have represented clients in talc, products liability, and toxic tort matters for many years. We provide the most current advice by staying informed of legal, scientific and medical developments regarding a wide variety of substances and products, including talc-containing products, used by consumers every day. We work directly with experts who can provide quick and definitive advice on issues related to talc and possible talc contamination. If you have any questions or would like more information, please contact John Gardella (email him or 617-936-4353).